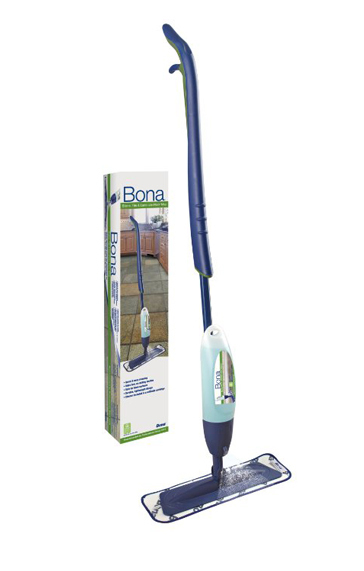 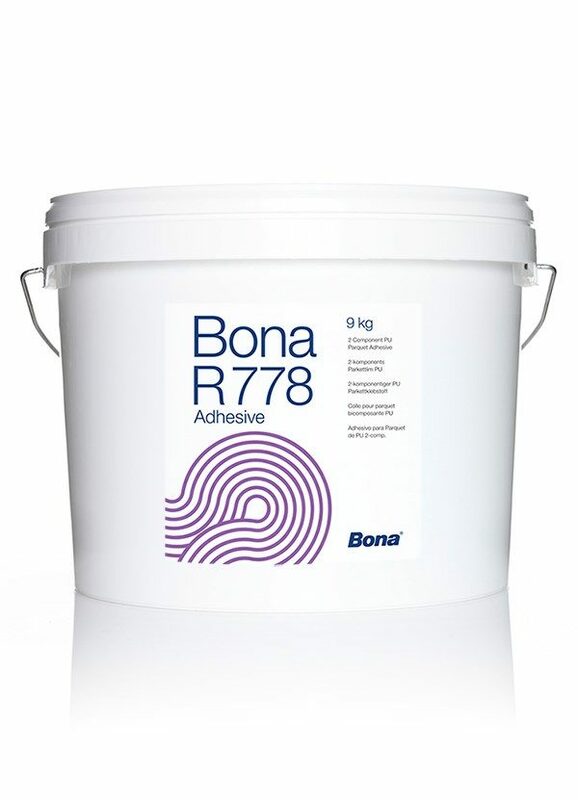 Bona R844 is a one-component, silane-based, ‘soft elastic’ (according to EN 14293) adhesive for dimensional stable multilayered, engineered parquet. 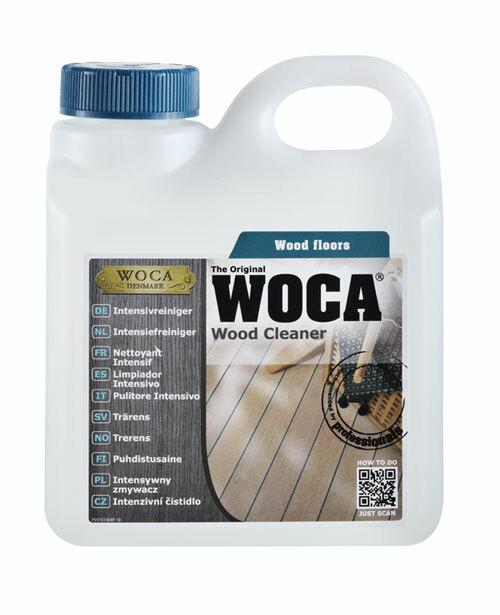 An elastic, 1-component silane wood floor adhesive. 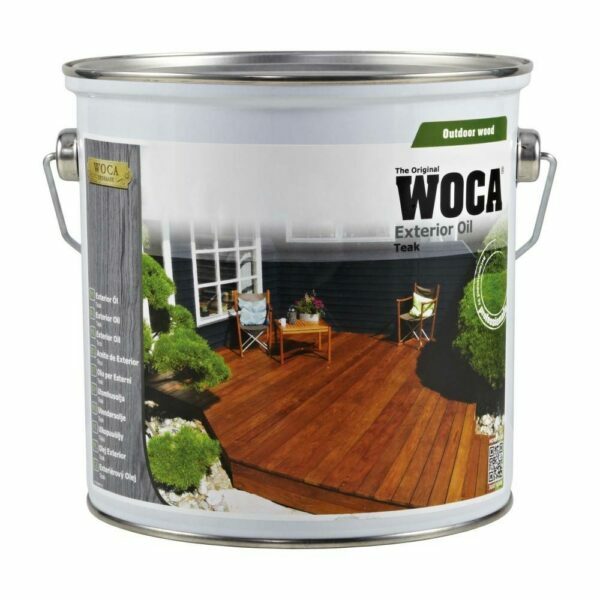 A high performance formulation that is ideal for the installation of engineered wood flooring. 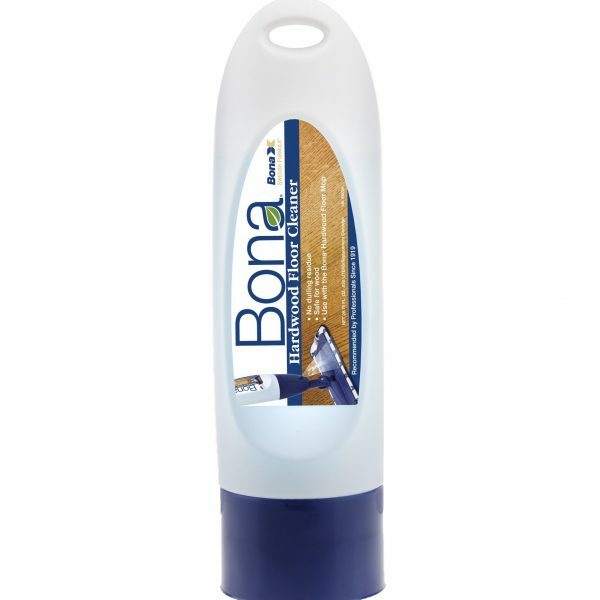 Can also be used for solid boards up to 190mm wide.